Well, that is a silly question. Here at Logic Web Media, we have never built a website without a form. If your website doesn’t have a form, then you will be missing leads and contacts from your website. Without that lead-capturing feature, your website is essentially rendered useless. We are speaking about the forms on your site, such as on your “Contact Us” page. Additionally, you may have a newsletter signup box on your site where users enter just their email addresses. In some cases, websites will also have a “Login” page where customers can access specific information that others can’t. Now that you know what we are talking about, I will tell you why we are asking. Google had begun talking about this update last month, and finally set a date. The date of this new feature will be October 2017. The security warning will apply to all sites that are not secured with an SSL certificate. When a user fills out any form on your website, a “Not Secure” notice will appear. 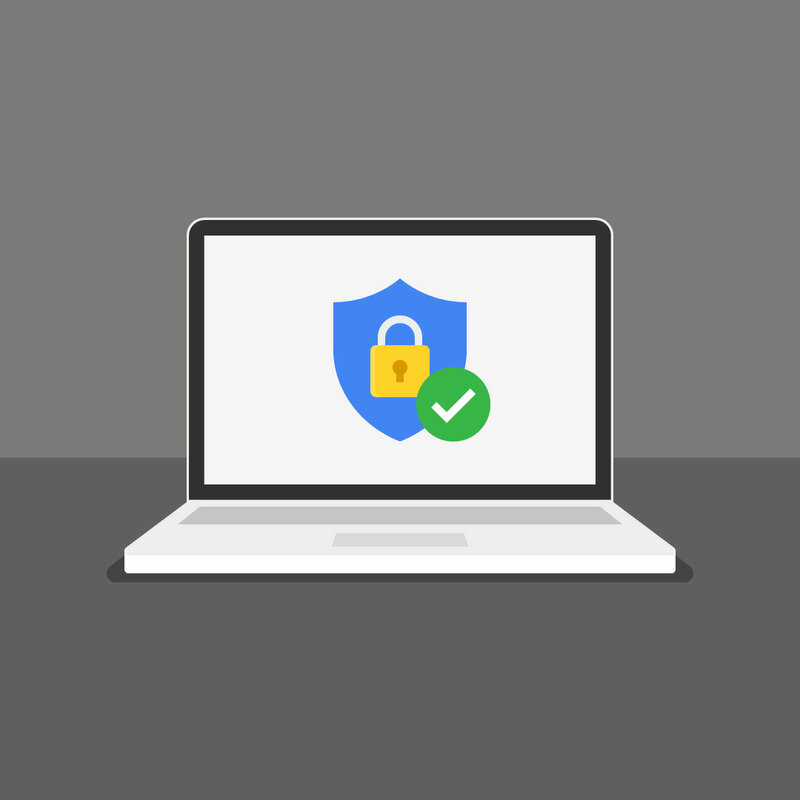 This is a part of Google’s efforts to continuously improve user experience, which includes limiting spam and the possibility of stolen information. We are available by phone or email 9-5pm/Mon-Fri.
After business hours, please email support@logicwebmedia.com for immediate response. 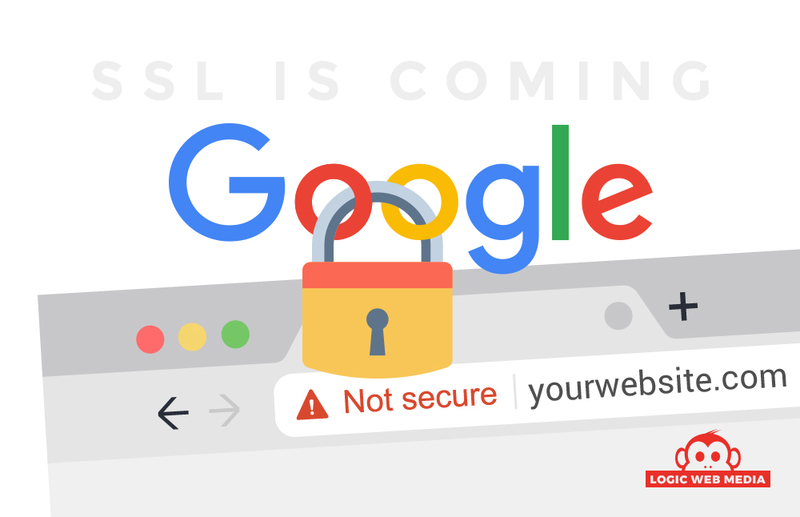 SSL: What is it and do you have one? How do you know if you have an SSL certificate? Chances are that if you have to ask, that means that you don’t have one. 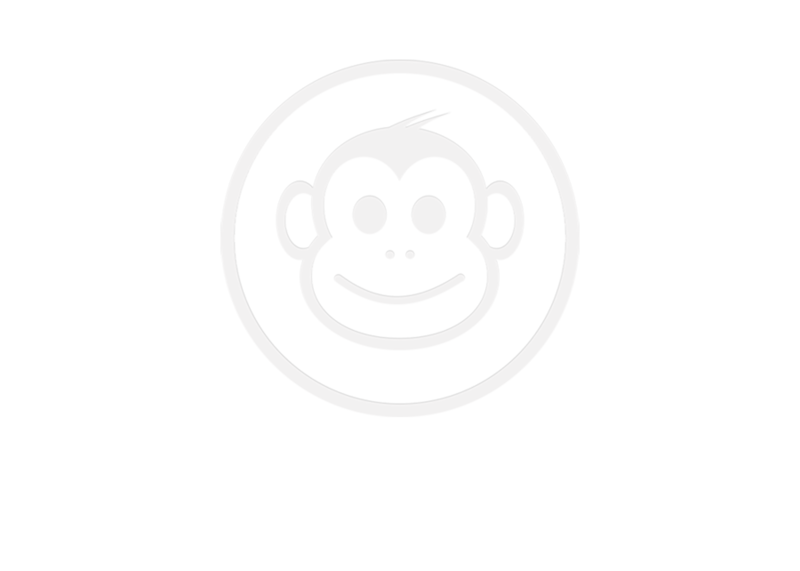 It is a minimal yearly fee tacked on to a hosting package, and you will be able to see it when you visit your site. Websites with an SSL certificate start with “HTTPS,” while sites without ones are “HTTP.” Additionally, you will see a little padlock next to the URL in the address bar on any browser. This padlock and HTTPS encryption tells the user that the website is secure, and all information being transmitted on it is safe from hackers and spammers. SSL Certificates have been common practice for eCommerce stores for some time, due to the fact that sellers need to be PCI Compliant when taking people’s personal and credit card information. Furthermore, we have been steadily installing SSL certificates on websites that we provide SEO services for. This is becoming a more standard practice for us when helping clients get better rankings in Google. As part of an update in December 2015, Google prefers HTTPS websites over HTTP ones. The effects of this update you may not notice right away. However, over time you will begin to see a decrease in site visits and leads. These effects combined with Google already preferring SSL encryption, will drastically drop your search rankings. 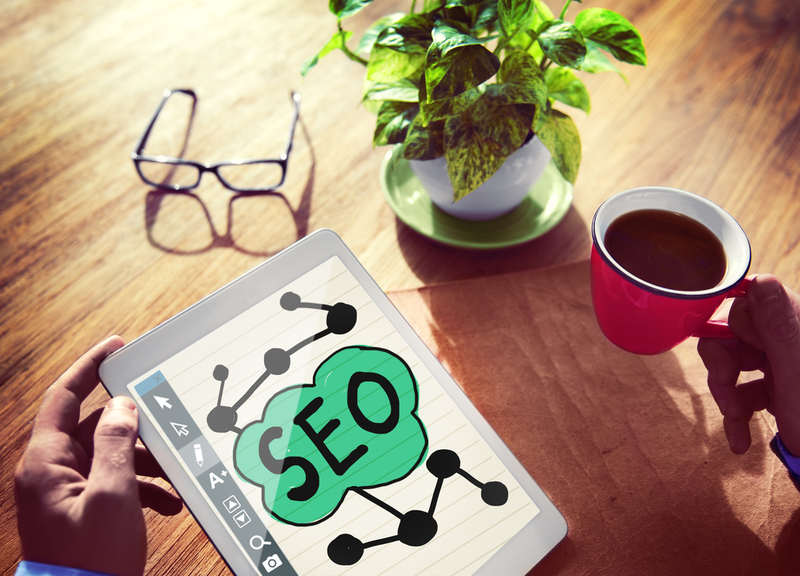 Now, even as SEO pros, we cannot guarantee what effects will be when this update happens. But our experience in the field and seeing how other Google updates have effected our sites, we know that this is going to be a big deal. Think about the psychology of a person going to put their personal information in a form, and the browser popping up and saying “NOT SECURE.” That alone tells us that your site needs an SSL. While some visitors may continue filling out the form, many will not. You will lose leads, which means losing revenue. Furthermore, those same people that are hesitant about filling out an insecure form, will be confident in filling out another company’s form that is secure. 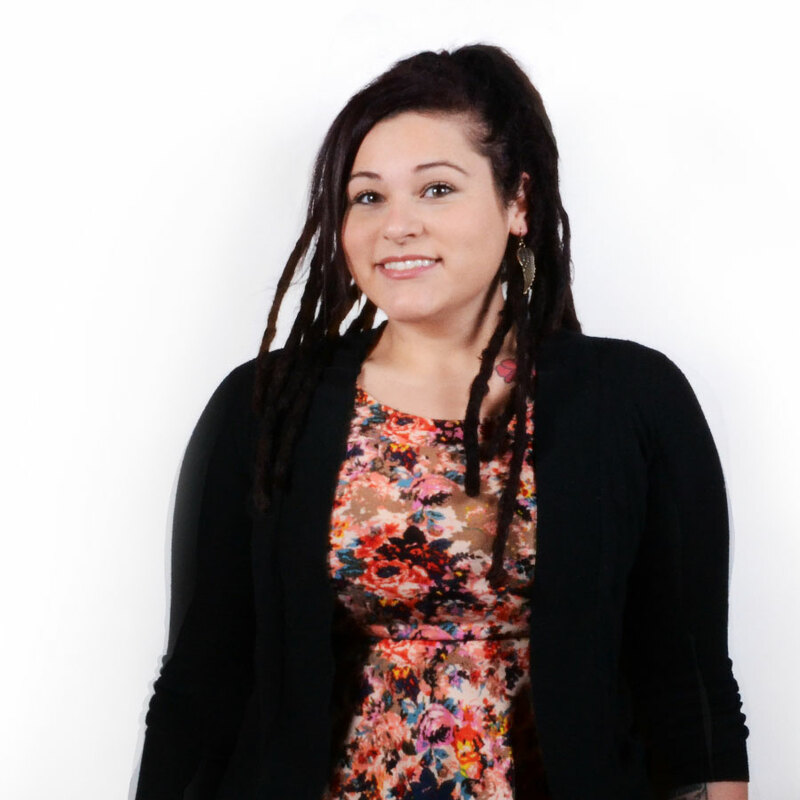 Don’t lose your leads to the next company! Secure Your Website and Your Business! 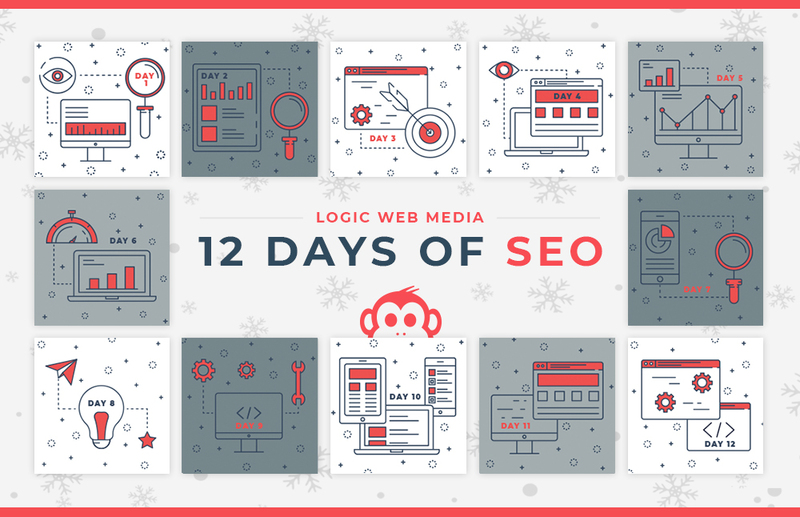 12 Days of SEO Giveaways!